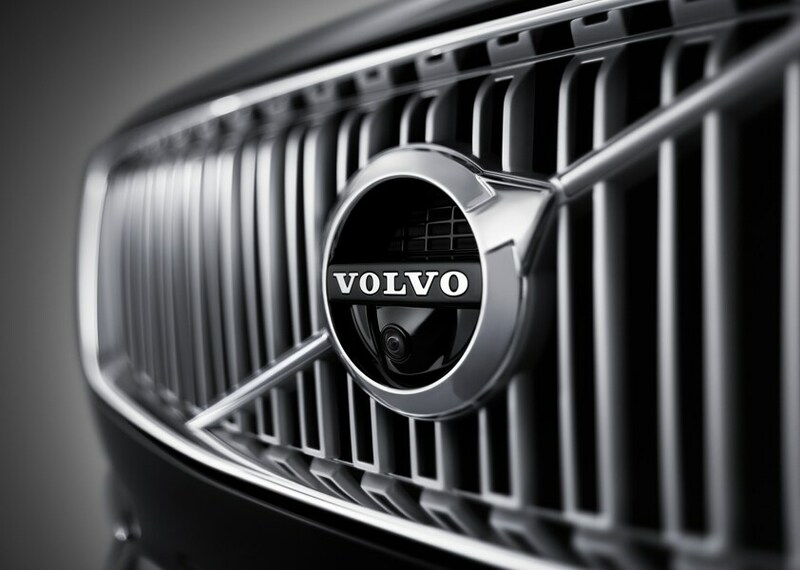 At Bobby Rahal Volvo, You'll Get the Best of the Best! If you've never been to our Wexford, PA dealership, you should know that our friendly automotive experts will be waiting on you every step of the way through our lineup. 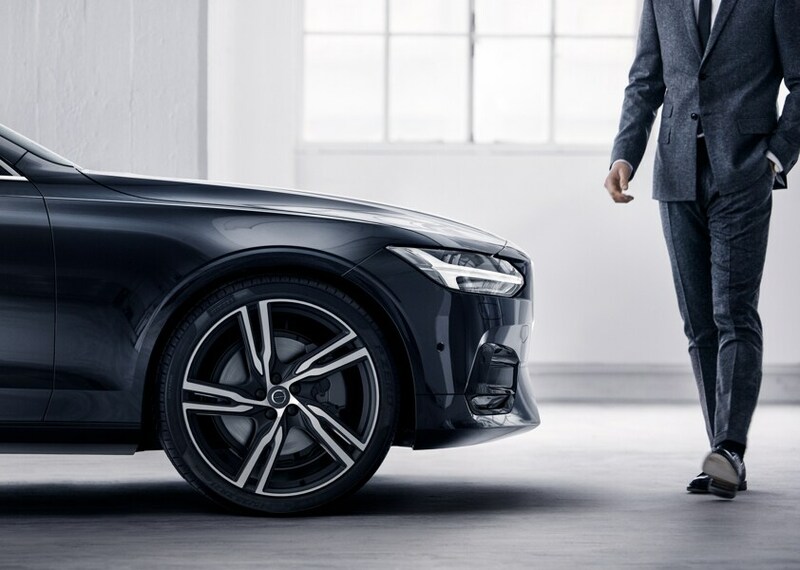 Whether you've had your eye on a new 2018-2019 Volvo or used vehicle, or just need some service on your current model, your satisfaction is our priority. 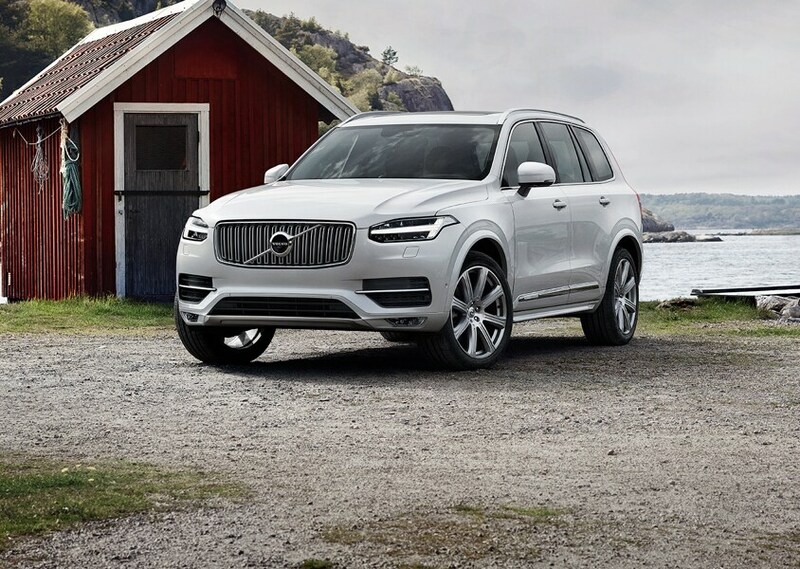 With all the most modern and factory-fresh models ready to please any type of driver, you're sure to discover a new Volvo model that makes your driving dreams come true. 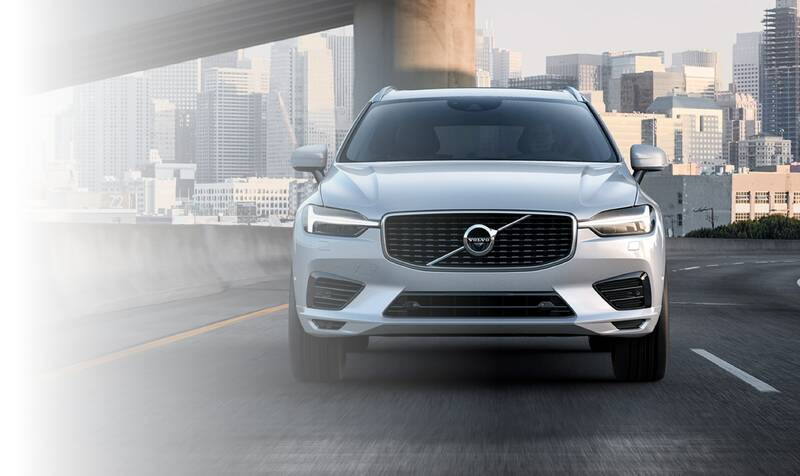 Whether it's a new 2018-2019 S60, S90, V60, XC60, XC70, or XC90 that's been on your mind, our friendly professionals will give you all the details and send you on a test drive that'll get you grinning ear to ear. Should you have a smaller budget but high expectations of reliability and quality, our used vehicle selection will not disappoint. We offer a wide span of years, makes, and models that everyone from first-time drivers to long-time enthusiasts will enjoy, all at prices you can afford. Decided on that perfect car, truck, van, or SUV? Allow us to help you get it home even easier with a loan or lease with the help of our finance center specialists. They'll work with you to meet your budgeting needs, so you can hit the open road with plenty of cash still in your wallet. Of course, there always comes a time when you'll need routine maintenance, or perhaps a bit of repair. If it's a reliable and affordable service center you're after, our professionally-trained technicians are the best. They'll use only the highest quality parts to ensure your beloved vehicle is in tip-top shape. Just schedule an appointment, come in, and get back to your day quickly and easily. We here at Bobby Rahal Volvo Cars strive to offer the best service and assistance we possible can for all drivers from the Wexford PA, Pittsburgh, Coraopolis, and Gibsonia areas. Just drop in today and we'll greet you with a smile, help you any way we can, and send you off with the confidence you deserve. We're located at 15035 Perry Highway Wexford, PA and can't wait to see you in the future.